Breaking Bad is going the big screen way. A movie adaptation of the hit drama series is underway with creator Vince Gilligan, Variety confirmed. 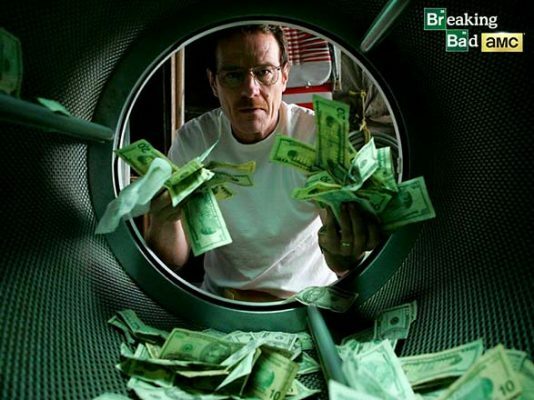 The AMC show, headlined by Bryan Cranston, was about the transformation of Walter White, a chemistry teacher into a methamphetamine-making drug lord. Gilligan is working on a two-hour film. It is, however, unclear whether the film will be up for television or get a theatrical release. Details are sparse and there is no information about the plot or whether any of series stars will return. The Albuquerque Journal reported a logline stating the film “tracks the escape of a kidnapped man and his quest for freedom”. The Journal also stated “Greenbriar” as title. Production in the Duke City is scheduled to begin mid-November through early February, according to the publication. Breaking Bad ran for six seasons till 2013 after it got a new lease of life on Netflix. The show’s universe expanded with a spin-off prequel Better Call Saul that follows the story of con man turned small-time lawyer, Jimmy McGill (played by Bob Odenkirk) turns into Saul Goodman, a criminal-for-hire. The fifth season of Better… is slated to air next year.